Gfinity plc, a world leading esports solutions provider, announces the appointment of experienced sports and media executive Graham Wallace to the Board of Directors and to the newly created role of Global Chief Operating Officer with immediate effect. 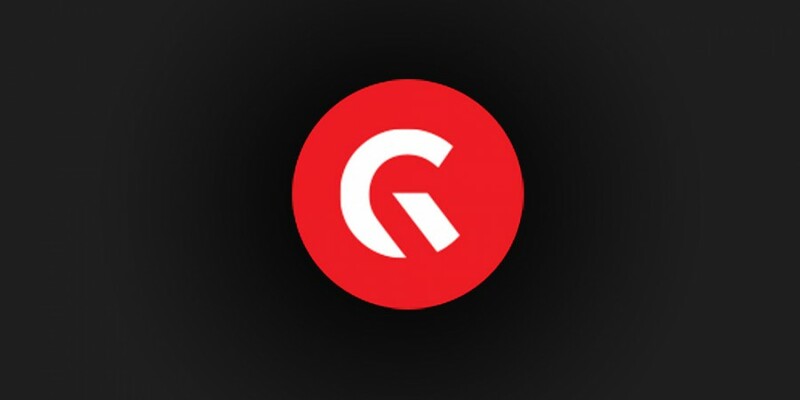 Graham will work alongside recently appointed Executive Chairman, Garry Cook, with responsibility for managing Gfinity’s global business operations as the Company focuses on delivery of its strategy and growth targets. In a highly successful career spanning over twenty five years, Graham Wallace, a Chartered Accountant, has held senior executive positions with leading sports and entertainment companies including Viacom Inc, MTV Networks Europe and IMG Media. He was Chief Financial Officer and latterly Chief Operating Officer at Manchester City FC where he led the business transformation programme between 2009 and 2013. He then joined Rangers FC as Chief Executive where he helped to lead the rebuilding of the club following its exit from administration. Recently Graham has worked with several leading investment groups advising on strategic, operational and financial matters in a range of sports and media properties. Garry Cook, Executive Chairman, said: “On behalf of the Board I would like to welcome Graham to Gfinity. His leadership and operational skills, combined with extensive knowledge of the media, sports and entertainment sectors will be invaluable as we begin to write the next chapter of the Gfinity story.